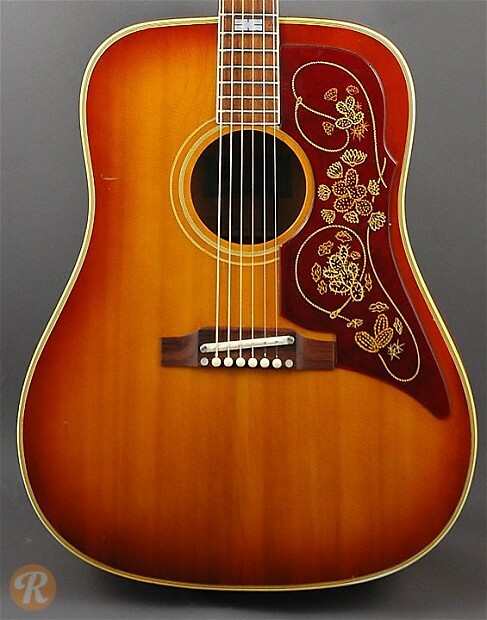 After Gibson purchased Epiphone in 1957, it began to update a number of older Epiphone acoustic models to be more in line with current Gibson production. The F-110 was one such guitar that was rebranded the F-110 Fronteir in 1958. 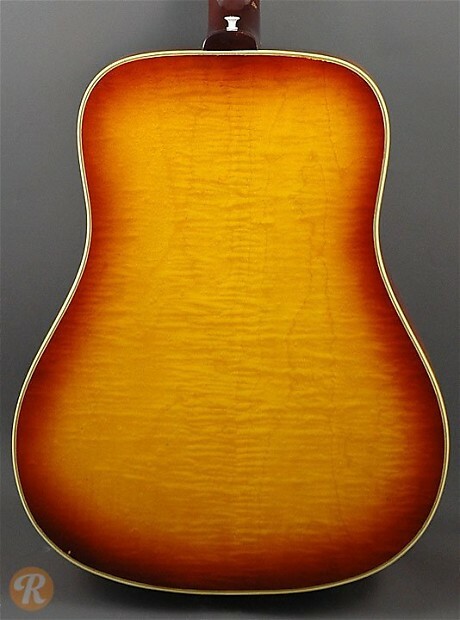 The F-110 was made with Maple back and sides and seven-ply top binding. Starting in 1962, this guitar was outfitted with an adjustable saddle in the bridge like many other Gibson-made flattops.